The Man Behind the Camera - Episode 1(1) from Campli Photography on Vimeo. Ritz-Carlton Philadelphia Jess and Dan from Campli Photography on Vimeo. 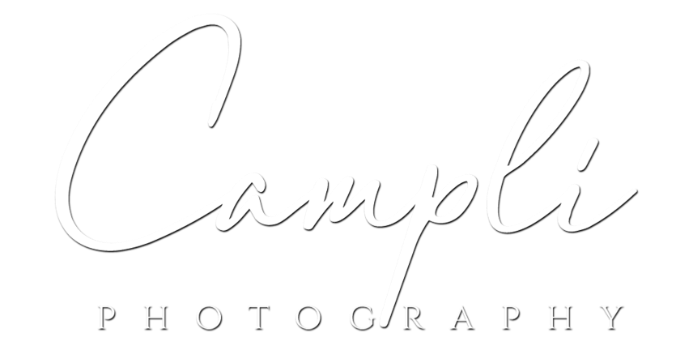 Jeff and Kaitlyn from Campli Photography on Vimeo. rivercrest wedding wisler by campli photography from Campli Photography on Vimeo. anthony wayne house by campli photography from Campli Photography on Vimeo. Curtis Center wedding by Campli from Campli Photography on Vimeo. Phoenixville Foundry Jscott campliphoto from Campli Photography on Vimeo. Union League of Philadelphia from Campli Photography on Vimeo. Goldman Fusion-HD 1080p from Campli Photography on Vimeo. wedding at Merion Cricket Club from Campli Photography on Vimeo. union league from Campli Photography on Vimeo.